Do you still have memories of a perfect Napoli pizza you ate in Italy? Or maybe you splurged on a wood-fired pizza oven, but don't know what to do with it. You can perfect your pizza making skills with a Perfect Pizza class at Season Cookery School. Under the guidance of cookery school manager, Sylvain Gachot, you'll learn the ins and outs of pizza making as you produce your own delicious pizzas. There are four Perfect Pizza Classes on offer in 2018, see below for available dates. Chef Sylvain Gachot's Perfect Pizza Class examines every aspect of pizza making. Starting with the dough, you'll learn how to mix and kneed the perfect fluffy base for your pizza. From there it's onto the tomato sauce. Forget about picking up a jar, Gachot will share a secret (or possibly not so secret now) tomato sauce recipe that you can whip up from scratch. From there it's up to you. You'll learn about classic pizza combinations, but ultimately the toppings are up to you. You'll be able to make two pizzas at the evening class: one sweet and one savoury. Season Cookery School is located within Lainston House, a beautiful country house that has been converted into a hotel and restaurant. The cookery school offers cooking courses throughout the year, with half day and full day classes available. 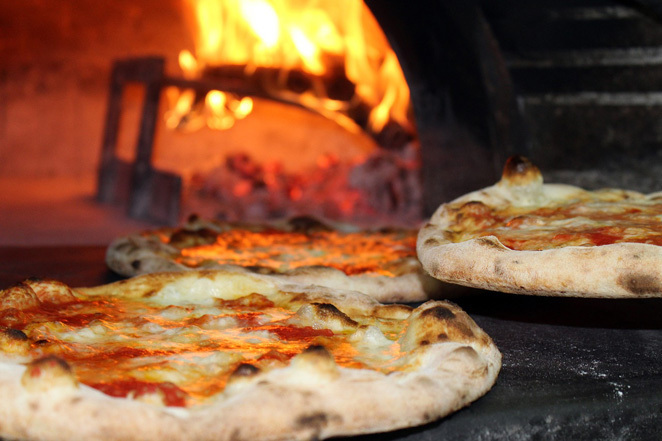 Perfect Pizza is a half day course, which means it'll set you back £85 per person. Things kick off at 2pm, but you're recommended to get there at about 1:30pm. This will give you time to prepare yourself and meet the chef and the rest of your classmates. You'll be watching demonstrations and getting your hands dirty for some actual cooking until the evening. 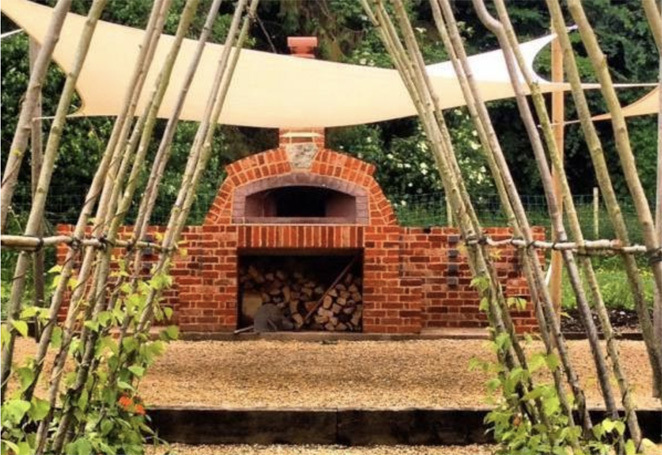 Once everyone's pizzas are done they'll be popped into the wood fire oven to be enjoyed outside in the kitchen garden. Lainston House is located on Woodman Lane in Sparsholt, Winchester. It's about 16 miles from Southampton City Centre, and about a 25 minute drive depending on traffic.